Vicki joined IP Asset in January 2009, from the International law firm Eversheds LLP. 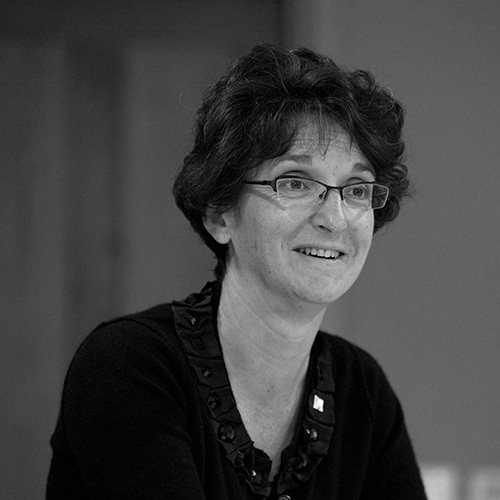 Vicki is a both a patent attorney and solicitor, with over 30 years’ experience, particularly in relation to intellectual property, especially litigation and IP in corporate transactions. She is European and British patent attorney, a European Trade Mark and Design Attorney and a Patent Attorney Litigator. A biochemist by training, she has experience in advising clients on a wide range of intellectual property issues and technologies, from obtaining patent, trade mark & design protection, through to commercialisation and enforcement. Vicki advises on IP strategy, IP due diligence, including ownership and assignment of rights, and enforcement strategies, including seeking non-binding opinions on infringement and validity from the UK IPO. She is included in Managing Intellectual Property’s 2016 List of the top 250 global women in IP. Vicki is a member of the Council of the Chartered Institute of Patent Attorneys and chairs its Litigation Committee, as well as sitting on a number of other committees. On behalf of CIPA, she has lobbied for changes in IP law, most recently in connection with the implementation of the Unitary Patent and Unified Patents Court. Recently she has been part of the advisory group to the Law Commission’s review of the law of groundless threats. She is also a contributor to practitioner level patent text books: the CIPA Guide to the Patents Act 1977 (Sweet & Maxwell) and the Modern of Law of Patents (Butterworths). Vicki is more commonly known for her conservative loves of golf, yoga and melodic opera. However she has, on occasion, been known to throw caution to the wind and take her sporty Honda S2000 on exhilarating track days.